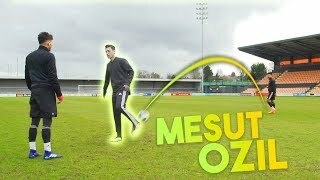 Check out how we beat Watford in the Premier League thanks to Mesut Ozil's late strike and an own goal, on September 29, 2018. 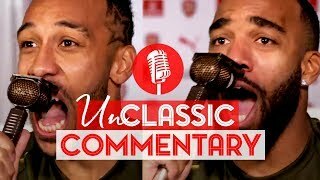 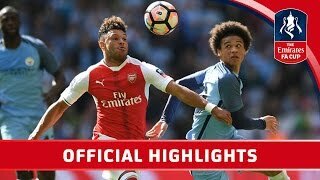 This is the Official YouTube channel for Arsenal Football Club. 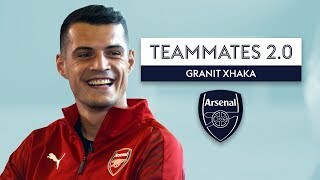 This channel will aim to showcase the personality of Arsenal Football Club and give fans more of an insight into what it's like to be at this fantastic club. 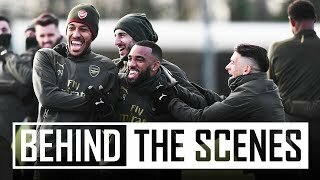 This channel will look behind the scenes and get closer to the likes of Mesut Ozil, Pierre-Emerick Aubameyang, Henrikh Mkhitaryan, Alexandre Lacazette, Bernd Leno, Danny Welbeck, Granit Xhaka, Hector Bellerin, Petr Čech, Aaron Ramsey and more.